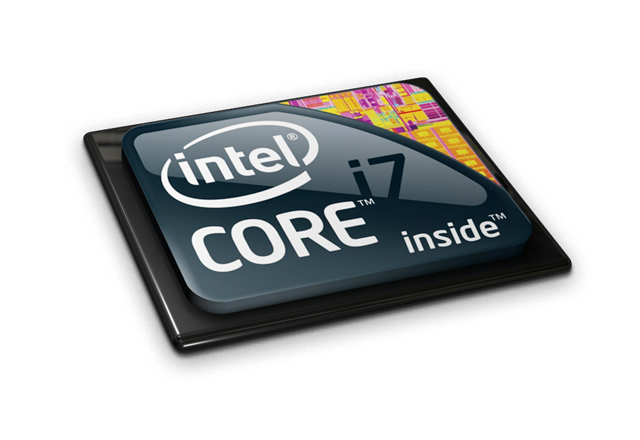 Equipped with a 7th Generation Intel® Core-i5 7300HQ/Core-i7 7700HQ 14nm processor, the series supports 1.2 DDR4-2400 dual channel memory with a max capacity of 32GB (16x2) for the fastest play anywhere. 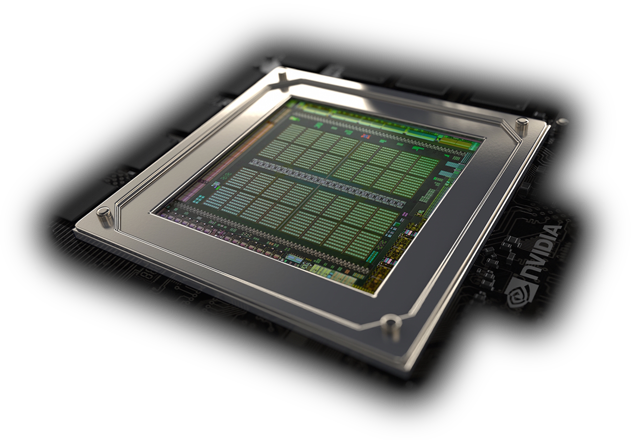 With a NVIDIA GeForce GTX 1060 graphics card, gamers can play in stunning and engaging 4K/Ultra HD. 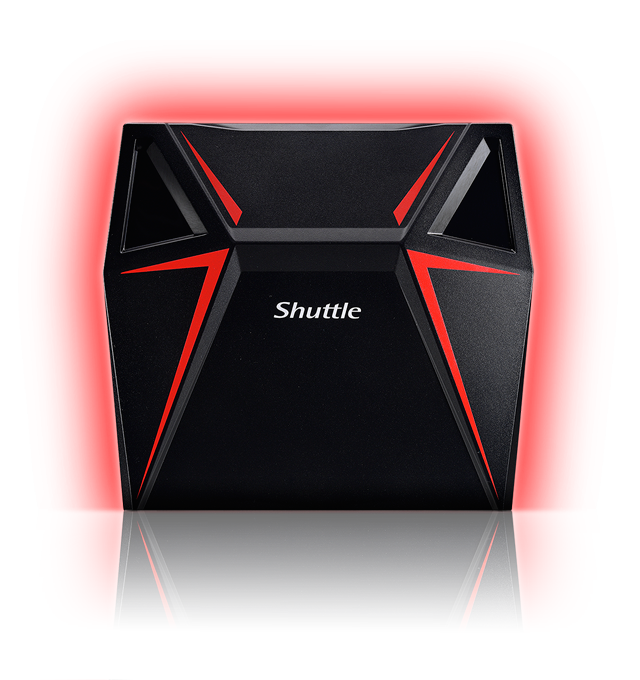 The Shuttle X1 series is packed with NVIDIA GeForce GTX 1060 graphics to deliver brilliant performance and breakthrough VR experience. 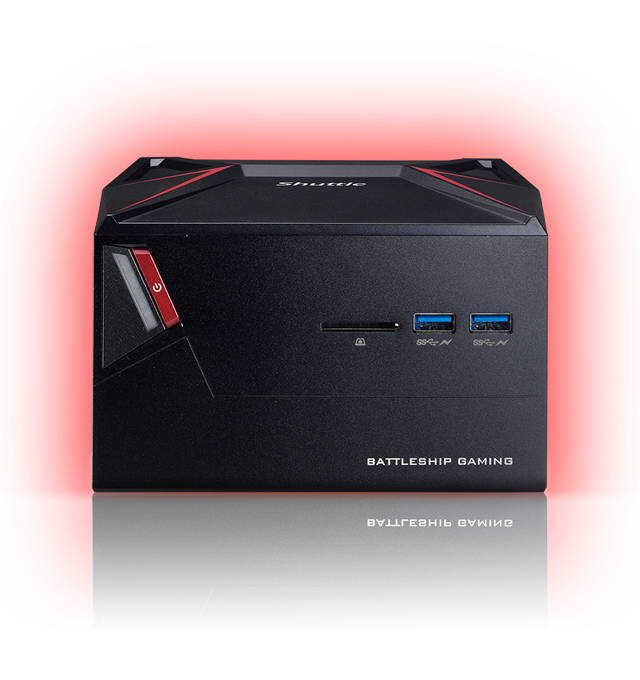 The PC is Oculus Ready and designed for gamers to immerse into the virtual gaming world. With one DisplayPort, one USB 3.0 Type C, and three HDMI ports, it supports up to five independent displays. * *For the best performance, we strongly recommend using the external graphic outputs in ports marked as “primary display” on the bottom of the back panel. Designed to be ready for Intel® Optane™ Memory, you can swap to an Intel® Optane™ SSD for high speed. 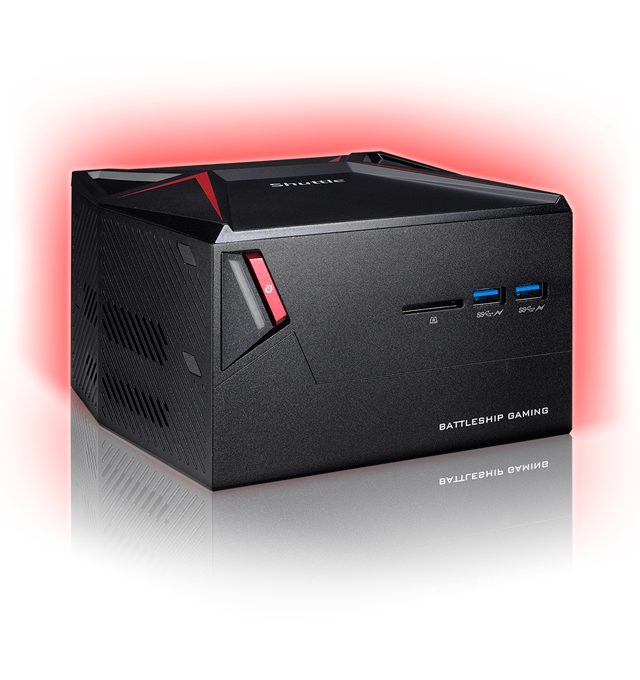 With SSD performance and HDD capacity, the intelligent system acceleration automatically learns your computing behaviors to accelerate play.